A tax invoice plays a vital role in the world of business. Almost all business issue a tax invoice to have a proof of their goods provided and/or their service rendered. Failure to issue a correct tax invoice or even just a non-trade invoice in excel may result in fine and penalty of a large amount or worst, imprisonment. A tax invoice is a special type of simple invoice, which contains important and necessary information needed for an effective and efficient maintenance of the GST system, A tax invoice is critical because they record decent acquisitions for which an input tax credit can be claimed. Without proper tax invoice, a business can not deduct input tax. A tax invoice is an account that appears in the balance sheet in pdf of a business. 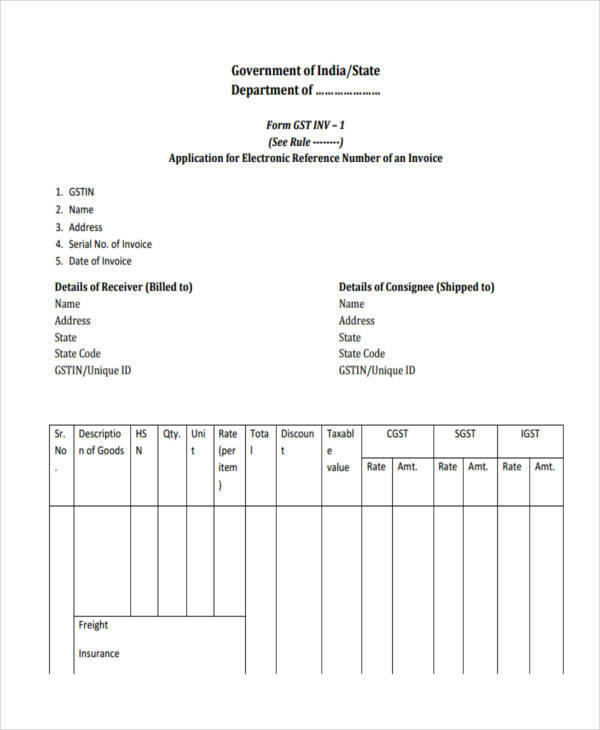 A tax invoice shows the GST (Goods and Services Tax) on the goods and services provided. 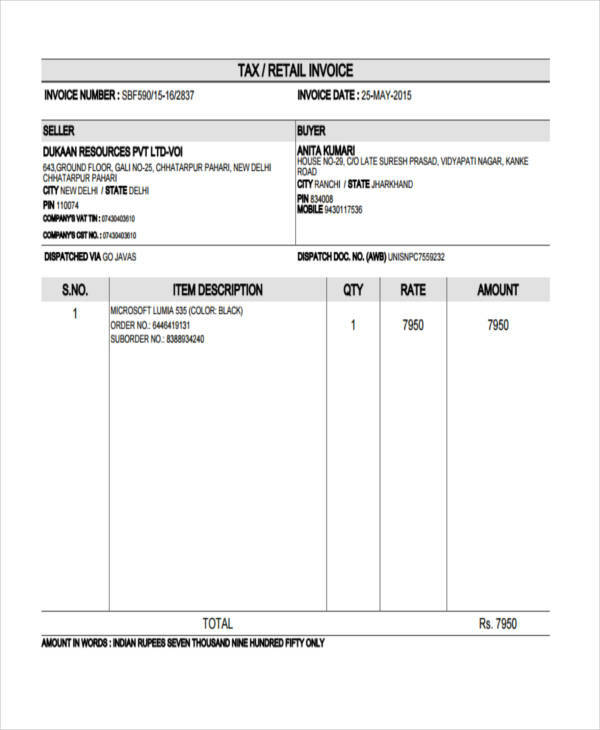 A tax invoice is a standard invoice required under GST system. All business must issue a tax invoice to their customer. A tax invoice must be issued within 21 days from the time the goods delivered or services rendered. A tax invoice is not issued on a zero-rated supply and for a supply of second-hand goods and imported services. 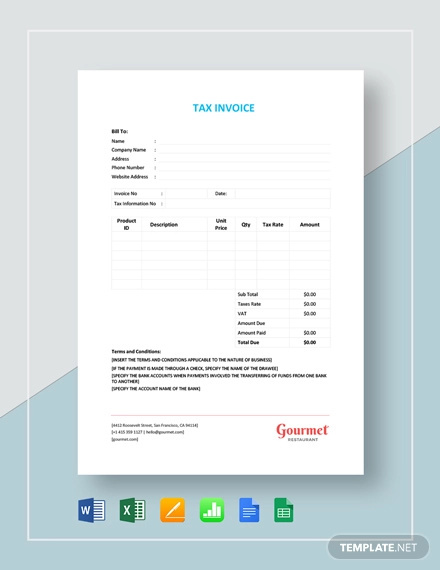 Browse our tax invoice in PDF and other file formats here. 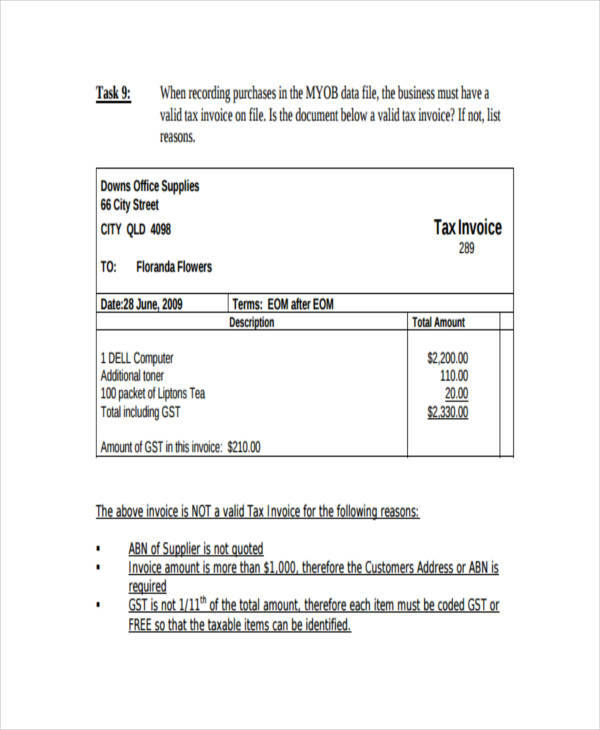 How To Write A Tax Invoice? There are numbers of reason why a tax invoice is important. A tax invoice is used to claim back the GST they have paid on the purchase from a supplier. A tax invoice informs the customer the goods or service they bought and their total payment. A tax invoice records how much VAT (Value Added Tax) you paid. A tax invoice is used to keep their books accurate. 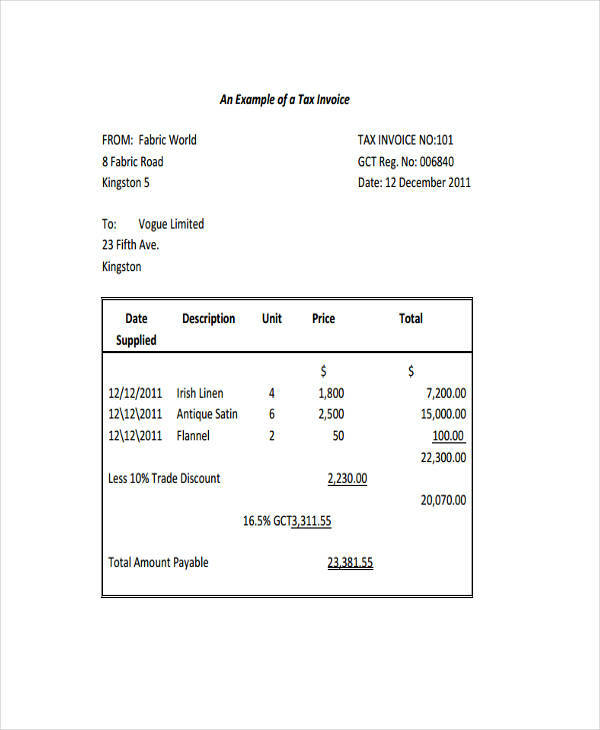 A tax invoice in word also helps the business track the taxes they have taken from the customer. 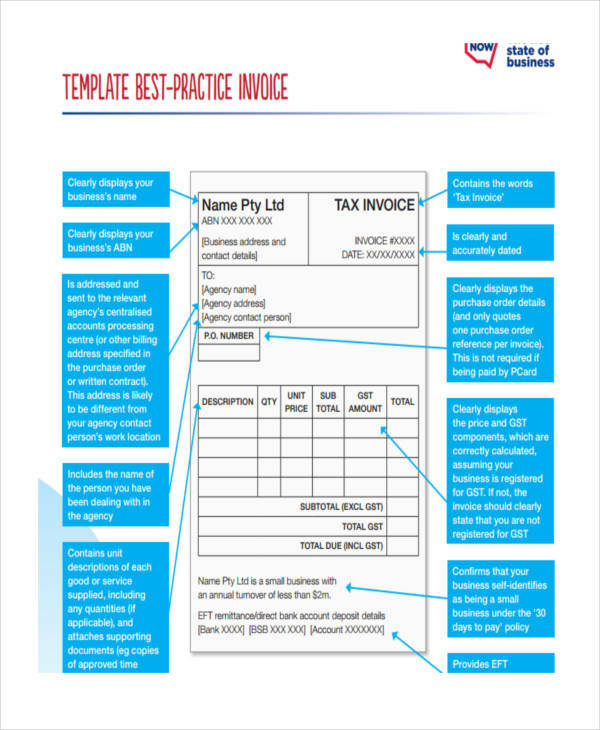 Feel free to browse and download our printable invoice to give you a head start on creating a tax invoice. A tax invoice must supply a number of requirements. It should include the following data. Customer’s name and address. 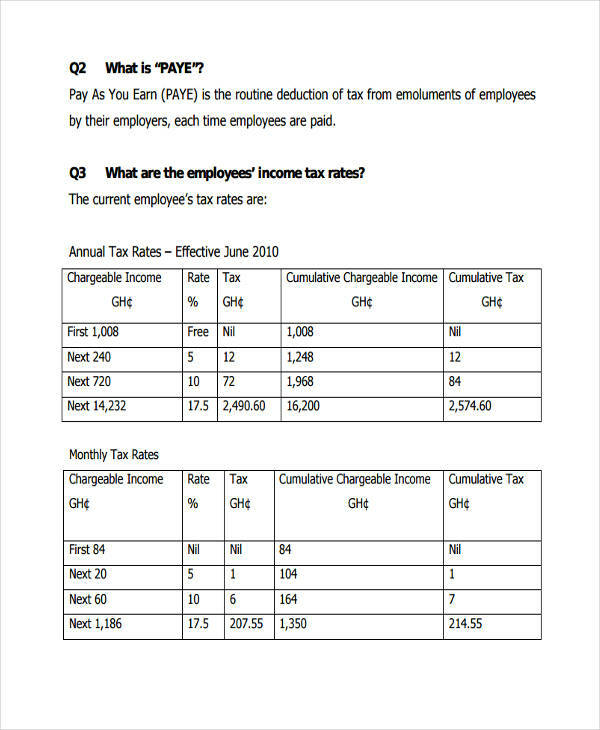 A simplified tax invoice form may not include this data. 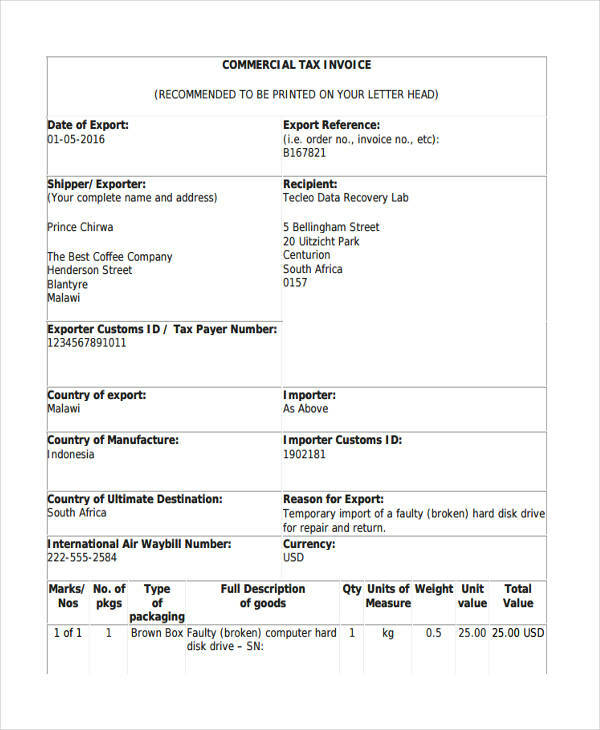 The Invoice Date and the date the goods and services supplied. 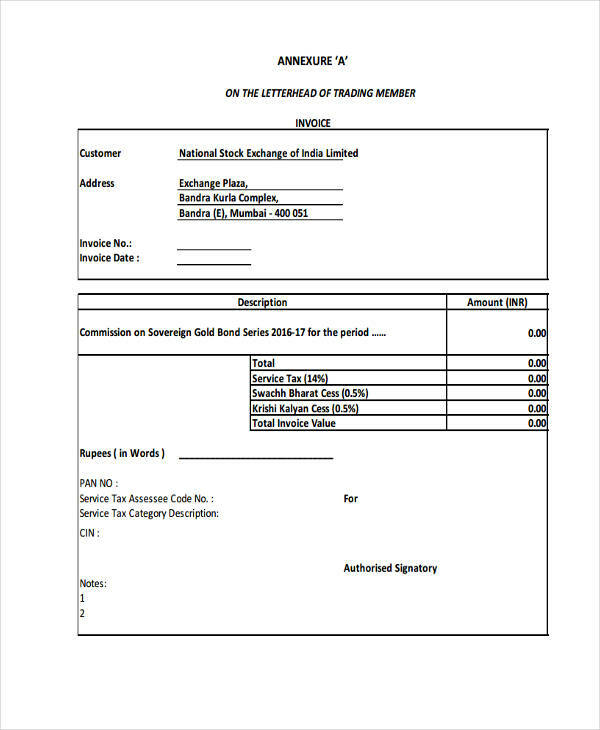 The goods and service invoice.